When most people hear the word renovation, they panic. Remodeling has never been an easy task for most people. So many things can go wrong from overspending to physical disasters. It is a task that can bring upon stress and anxiety. But with everything in life, having a plan of action set in place beforehand can avoid a lot of unnecessary pain in the long run. 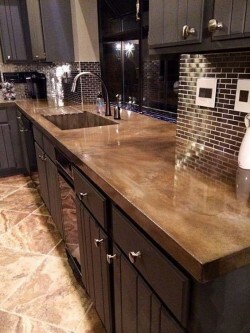 Countertops are extremely important to the functionality of your kitchen. It is after all, the most used room in your home. If your family has most of their meals at home, this is where they will be prepared. Whether it’s day to day functionality or holiday gatherings, this is the room that will offer up the most memories. For this reason, it should be the most maintained. If countertops begin to wear, it could slow down your average routines. How can you tell when it’s time to replace your countertops? 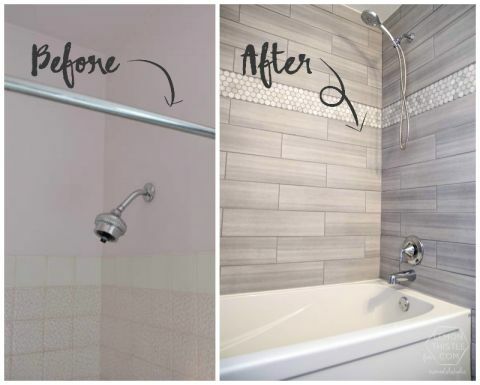 There are so many DIY blogs and podcasts out there that self renovation has become a lot more common. It also helps the homeowner when it comes to budget. But is doing it yourself always the best option? When is the right and wrong time to DIY? Do you want to renovate your floors but you can’t quite put your foot on what design you want to go with? 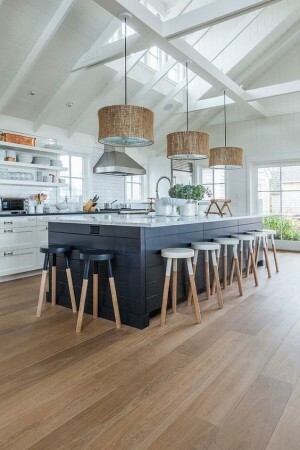 Hardwood floors are not a bad option to go with. 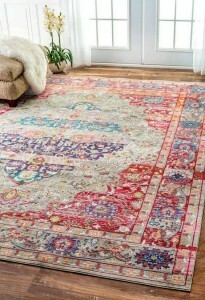 They already bring so much character and sophistication to any home. 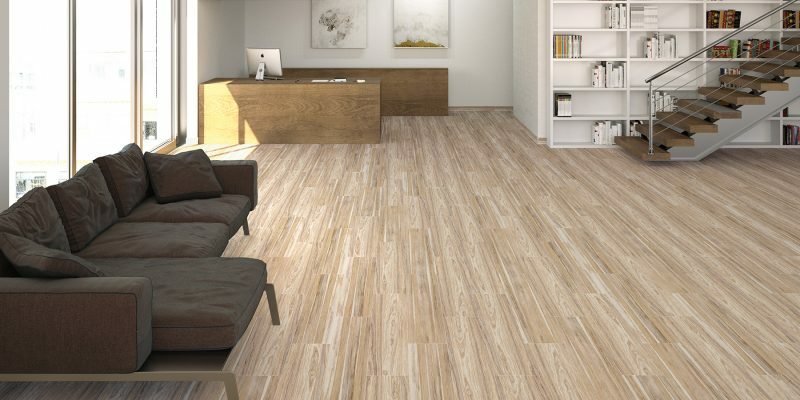 Imagine if you put a slight twist on it by installing hardwood floors in patterns? What pattern is right for your home? When choosing a flooring type for your kitchen and bathroom you have to look for aspects that will not only enhance your room but also offer longevity. 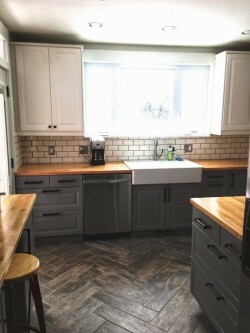 Several types of tile flooring will work great but tile can be hard on your legs and feet when working in the kitchen. 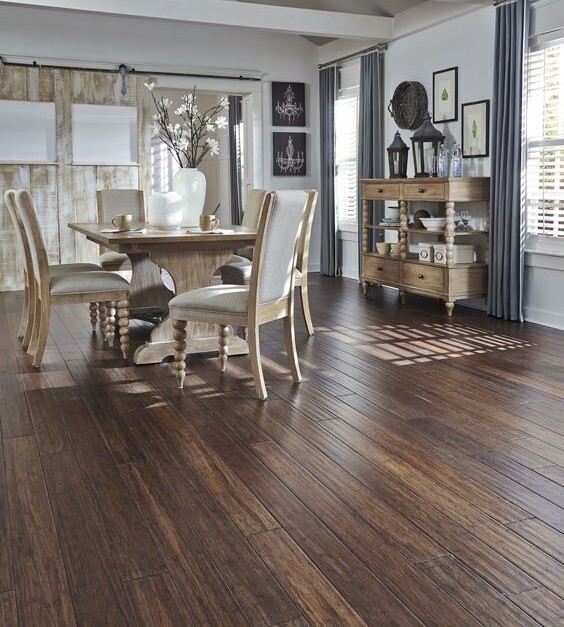 The best type of flooring is cork or bamboo, it is softer, easy on your legs and feet and is great in damp areas. Spring is in the air and that means your backyard will soon get more action! Spending time with the family and friends outdoors is one of the best ways to pass your weekend and evening. 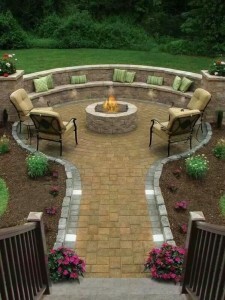 Don’t let another year pass without creating that fire pit you have always wanted. Choose a location. Select a location that’s away from any combustibles such as bushes, sheds, low-hanging branches, etc. If you want it to be an extension of your back deck or your outdoor kitchen consider replacing the wood from the deck with tile that looks like wood. With this concept you can extend your deck add a foot path and then the same flooring around the pit. Lay out the fire pit. Starting at the center, paint a five-foot diameter circle using a string as a compass. Tie one end of the string around the can of spray paint, then the other around a stake at the center of the pit. You’ll also need to paint a three-foot diameter circle for the actual pit, and a 12-foot diameter circle for the seating area. Dig the footer and pour concrete. With the location laid out, dig out the footer for the inner and outer walls of the fire pit, digging between the three-foot and five-foot circles, about five to six inches deep. Following the manufacturer’s instructions, mix the fast-set concrete in a wheelbarrow and fill the ring with concrete. Make sure the top is level and smooth. Wait for the concrete to set up. Separate your stones while you wait. While the concrete is setting, you can use that time to separate your stones into face stones, and a few for cap stones. The cap stones will be used to make the top of the fire pit wall, so keep the flat, smooth stones for the caps. The rest of the stones will make the wall. Start laying stone. Start laying the stone in a ring, following the outer edge of the footing. Once the first complete ring is done, lay a ring of fire brick (on their edge, so they stand three-inches high) around the inner ring of the pit. Continue the stone. Continue laying rings of stone on top of others. Continue laying courses of fire brick, as well. Keep everything level by choosing stones that fit. If they don’t fit, cut them. Try to avoid laying diagonal and vertical stones, they look bad and cause instability in the wall. Fill the wall. Once the stone and fire brick are at the height you need, fill the void between the fire brick and stone walls using scrap stone and mortar. You’ll want the wall to be totally solid before you cap it. Place the cap stones. Lay the cap stones on the top of the wall, laying them out in dry-stack to make certain that everything fits. Cut individual stones to fit, if necessary. Once you’ve got a good fit, mortar the stones into place. Seating Area. For the seating area, dig out the grass in the area inside the 12-foot circle you painted, and lay down landscape cloth. Fill the area with gravel. Enjoy. It’s the most wonderful time of the year! The snow is falling, a fire crackling in the fireplace, and that beautiful rug covering your tiled or hardwood flooring is now dirty. The perfect time to work on that rug and clean in the snow! If the fibers of your favorite rug aren’t vacuum-friendly, or the material is just too delicate to clean conventionally, take it outdoors this winter. This is a tutorial you’ll want to consider for your wool rugs, vintage rugs, and high pile rugs that require a little extra care when cleaning. You know the kind; the rug that hoards dust and crumbs into each crevice, or the one that sheds almost all of its fibers every time you torture it with a vacuum cleaner. Speed up the cleaning process by first dusting the floor with a mop that has been treated with a dusting agent to pick up dust, dirt, and pet hair that might scratch the floor surface. For weekly or biweekly cleaning, vacuum with a floor-brush attachment on a vacuum cleaner or an electric broom. Do not use a vacuum with a beater bar attachment, which can scratch a wood floor’s finish. For quick dusting, use disposable electrostatic cloths, available at grocery and discount stores. Save money by using both sides of the disposable cloths. Have you ever fell in love with a house, but saw that the hardwood floors were all scratched up? Or have you ever got a pet that scratched up those beautiful floors? You may have thought that it was time to give up the hardwood flooring and get carpet, but don’t change your mind so fast. 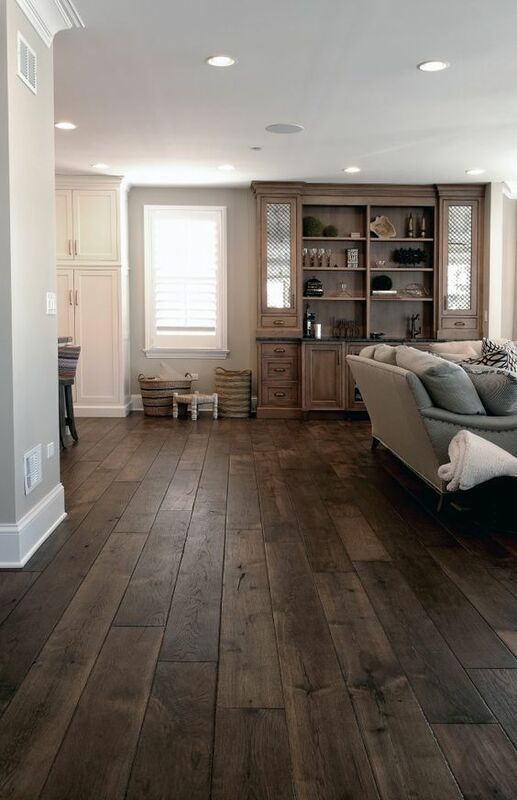 You can repair your own hardwood flooring, so you can keep the floors you love looking the way you want them. Follow these 7 steps to ensure that your hardware floors always look their best.